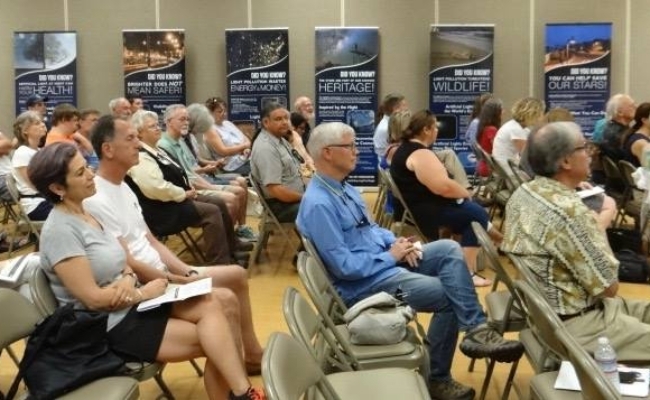 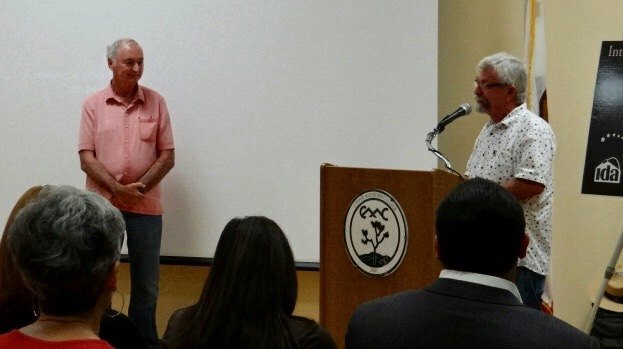 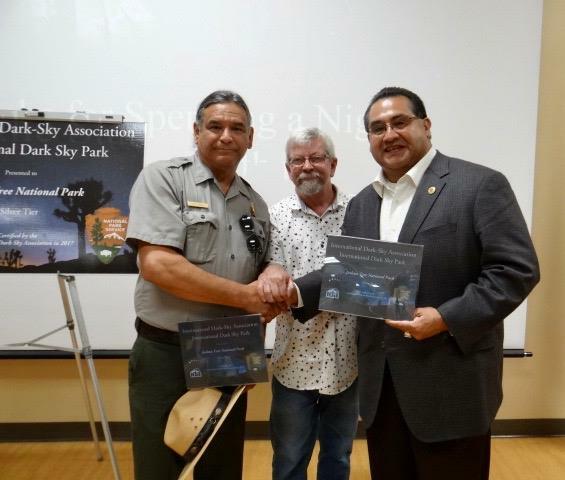 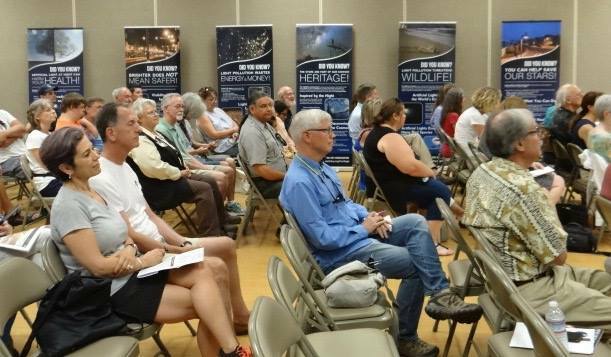 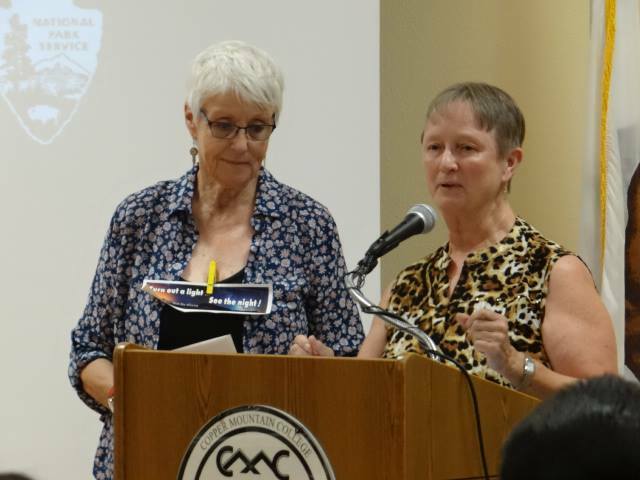 The efforts of neighboring communities were also applauded as supporting dark skies in the park, which made this designation possible. 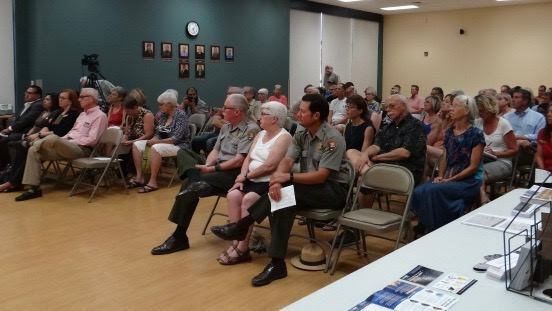 Residents were encouraged once again to choose warm colors and moderate levels of outdoor lighting, to install “fully shielded” lights (shining only down, not up or out) to avoid glare, and to consider using motion detectors. 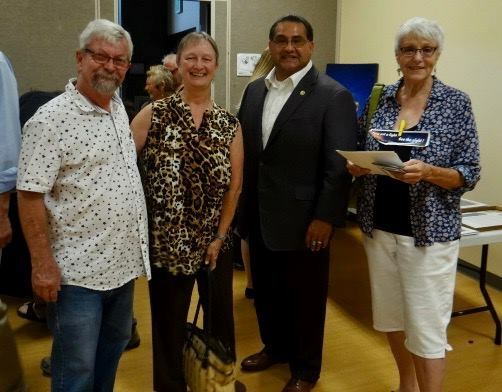 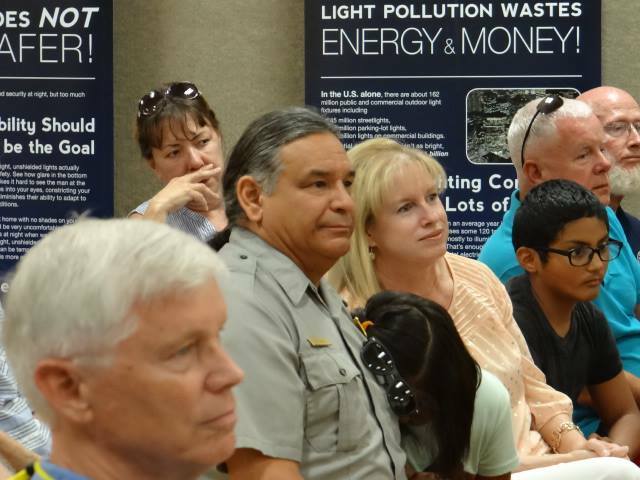 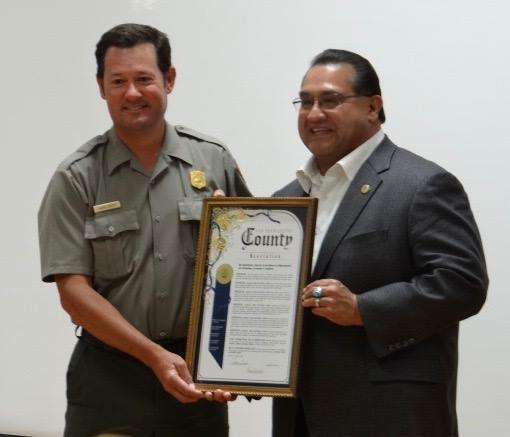 The park has received designation at the “Silver Tier” level, but that could be raised to “Gold Tier” in the future with improvements to lighting not just in the Morongo Basin north of the park, but also in the Coachella Valley to the west and south. 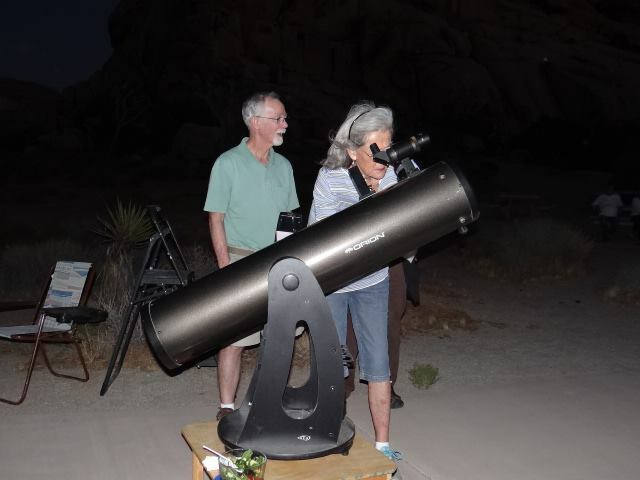 Joshua Tree National Park Superintendent David Smith said “There is nothing more magical than to leave the hustle and bustle of Southern California after a busy week, come into the park, and take in the gift of dark skies. 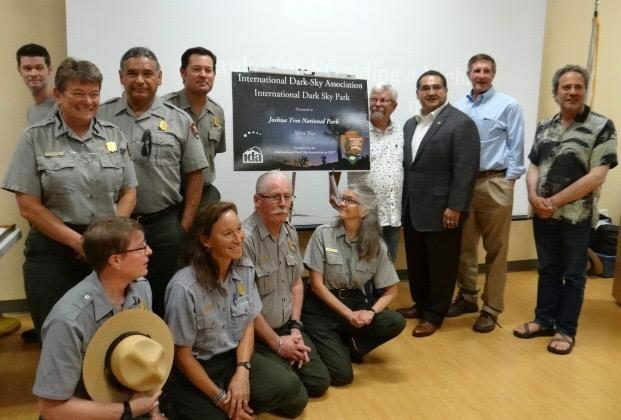 Applying for status as an International Dark Sky Park is a rigorous process; it requires not only mitigating light pollution from within the park, but also partnering with our local communities to further reduce lighting impacts from outside the park. 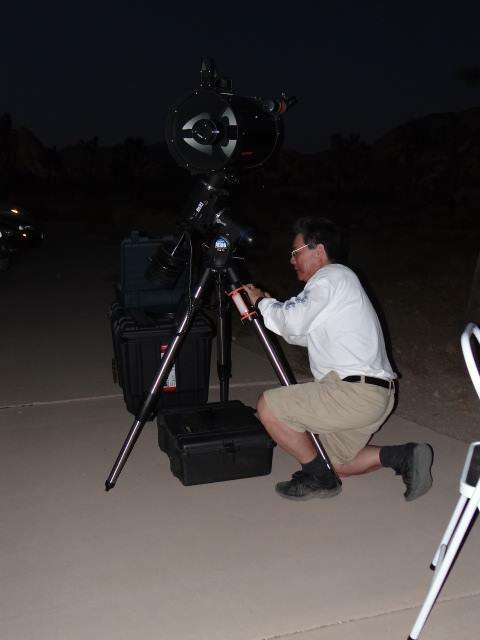 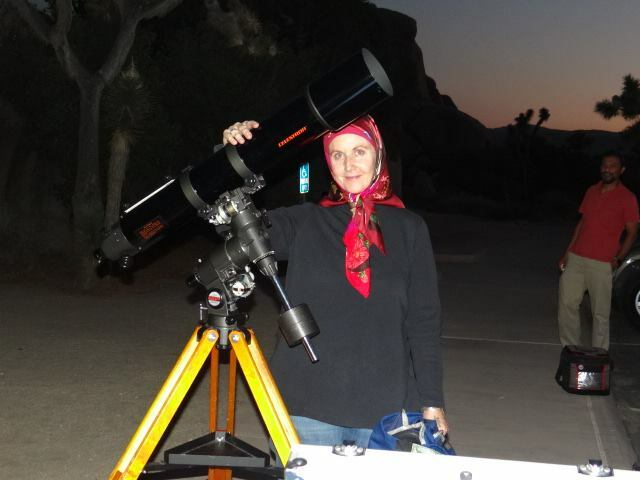 Park Physical Scientist Luke Sabala has worked tirelessly on this effort for several years in partnership with night sky stewards in the Morongo Basin. 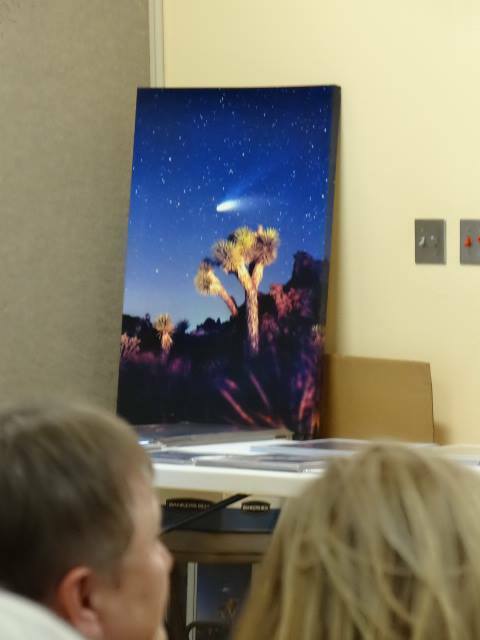 For more information about Joshua Tree National Park, see www.nps.gov/jotr, or follow us on Twitter @JoshuaTreeNPS, and on Facebook at Joshua Tree NPS.